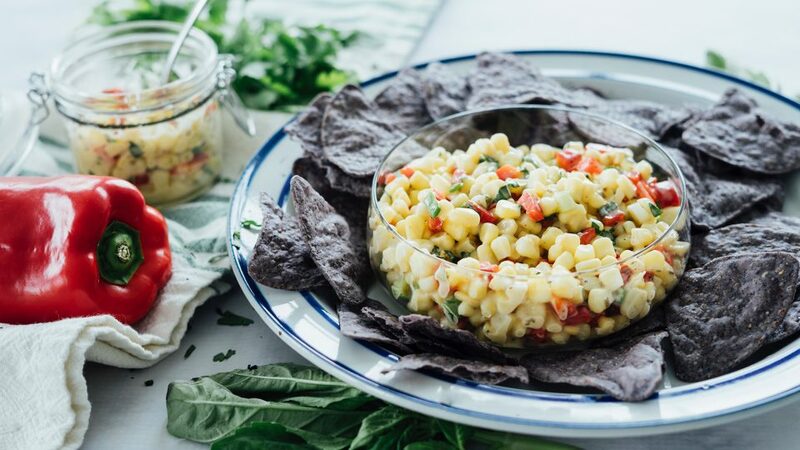 Crunchy Corn Salsa Recipe | What's for Dinner? 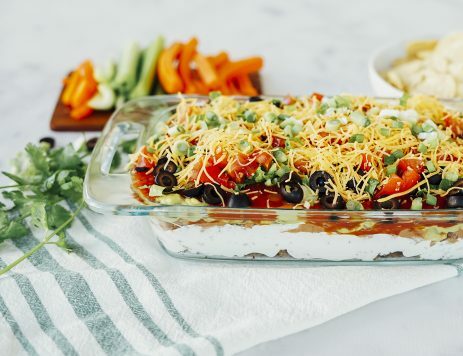 In need of an easy-to-make appetizer? 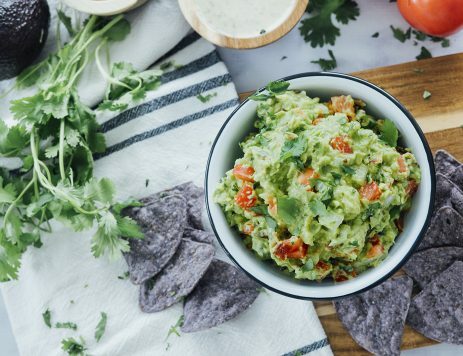 Mix crunchy corn and red bell peppers with Marzetti® Cilantro Avocado Dressing for a refreshing salsa recipe that’ll be the hit of any party. 38% of homecooks would also make this recipe! Place corn kernels into a microwave safe bowl with 2 tablespoons of water and microwave for 2 minutes. Drain corn kernels well, and cool. Combine dressing, red pepper, scallions, basil, chili powder, and salt in a mixing bowl. Add corn kernels and mix with all the ingredients to combine.